Thank you very much for your interest in getting tattooed by me. Due to such a heavy workload I have temporarily closed my books to new appointments. I will still open up certain dates to tattoo original custom designs and take on a few select appointments. Definitely follow me on Instagram @iusedtosurf I will do a post when I open up my calendar dates and will also post some “up for grab” tattoo concepts that I would like to do right away. Feel free to email me with any questions at nate.bearcat@gmail.com. Please allow a full week for a response. 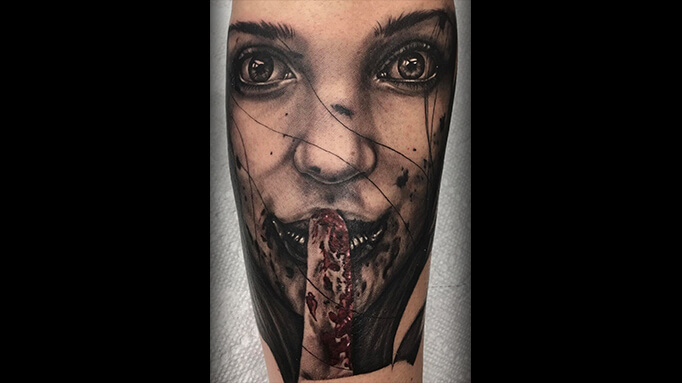 And if you are looking to get tattooed right away and like photorealistic style work I would suggest checking out the other fellas here at Bearcat. He's amazing in his craft and loves dark dramatic imagery. 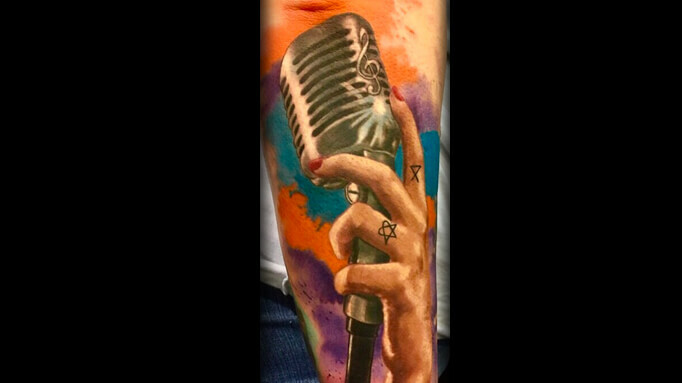 He's a solid color realism artist and definitely will do a great piece for you.